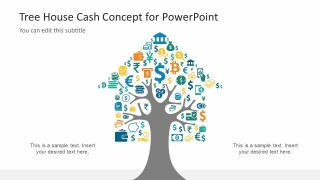 The Tree House Cash Concept for PowerPoint is a dynamic presentation template for finance and money related topics. 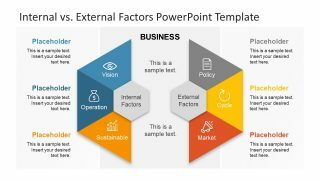 The template contains amazing flat vector design shapes and icons relevant to money, currency and other financial clip art. These icons and shapes are useful to explain ideas such as, dollar growth, investment banking, insurance. Moreover, express the monetary growth of business using the tree branches as various department/products of company. Further, the variety of colorful illustrations and graphics leaves a lasting impression on audience. 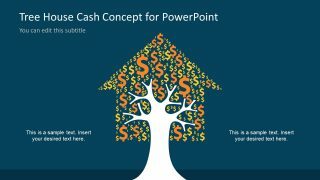 This tree house design PowerPoint of cash concept can demonstrate thousands of categories for money related topics. These may include, financial planning, accounting, economic surveys etc. 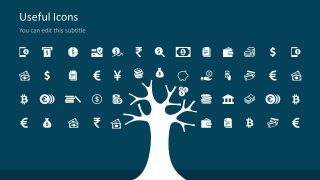 Also, the tree house of currency symbols is ideal for explaining home owner’s loan, mortgage and real estate investments. 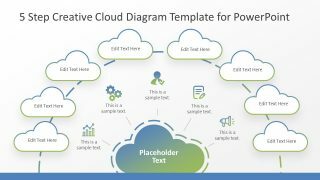 Like the Tree House Concept Design PowerPoint in the premium catalog of SlideModel. 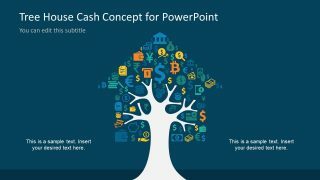 The Tree House Cash Concept for PowerPoint has 6 slides of three unique design templates. These include a tree house shape with the collage of orange and yellow dollar currency symbols. This tree house of cash metaphorically illustrates the growth in finances. 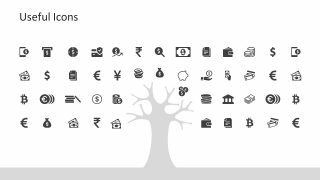 Also, another slide template of contains all the currency symbols like including euro, bitcoin, yen and more. Further, the PowerPoint contain coin icons, wallet, piggy bank, credit card verification and much more. 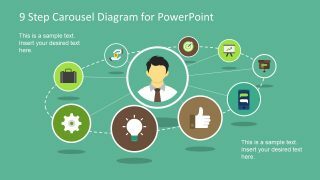 These infographic icons, apart from being available as a collage, are also available in an organize format. Therefore, like the dollar tree house, the users can create a different currency collage or use any other infographics. 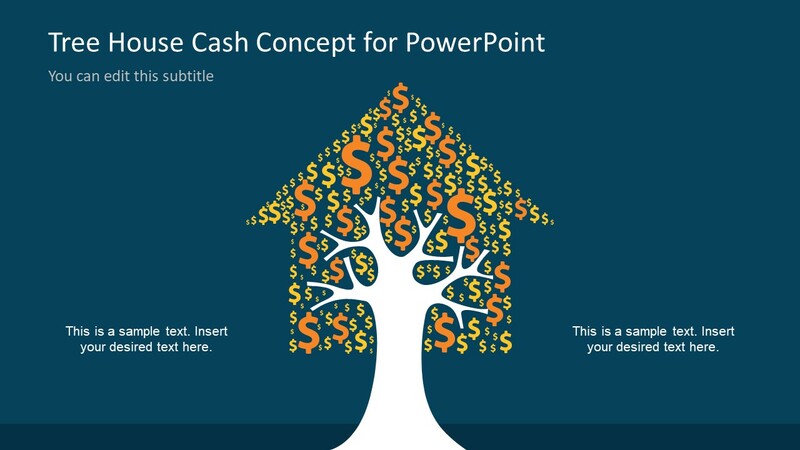 The professional design of tree house PowerPoint for cash concept contains two versions of background. 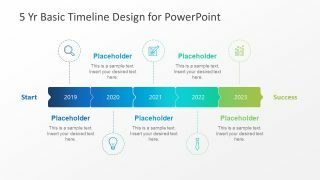 Such as, dark blue color and plain white background assists users to pick most suitable slides according to presentation theme. Further, format the given background color, effects or image in design menu. 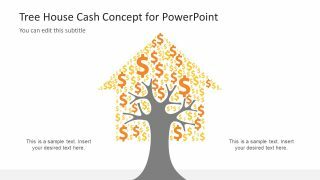 The tree house cash concept is an amazing PowerPoint to present a powerful financial statement.